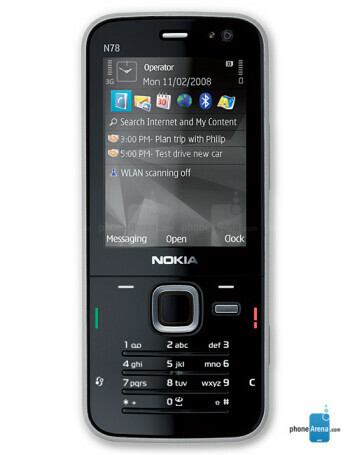 Nokia N78 is a candybar phone in the design language of the N96 - pianoblack finish. 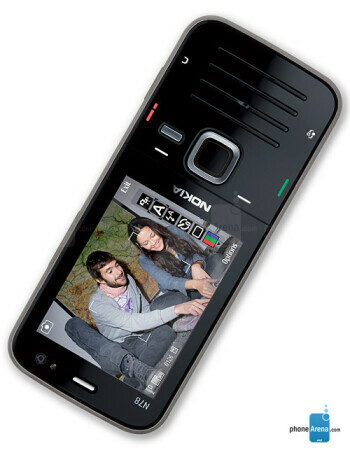 It is also Symbian S60 smartphone with both Wi-Fi and 3G, and aGPS. 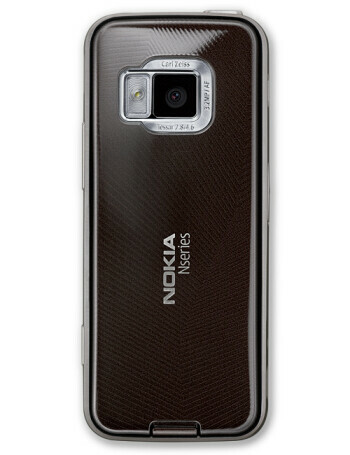 The latter is used for geotagging of the photos, taken by the 3-megapixel camera with auto-focus and Carl Zeiss lens. 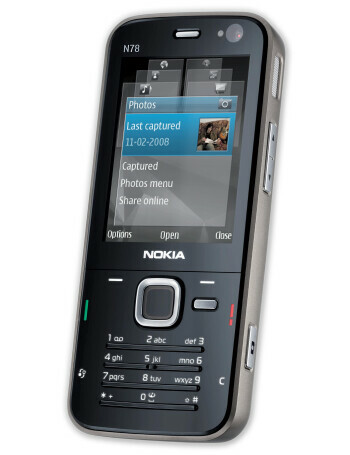 It has FM transmitter, which allows it to broadcast music to standard radios nearby.